...: Where has all the Vintage gone? I was really sad to read that yet another vintage clothing store in NYC is closing its doors O Mistress Mine is shutting down after 40 years in business...What the hell? 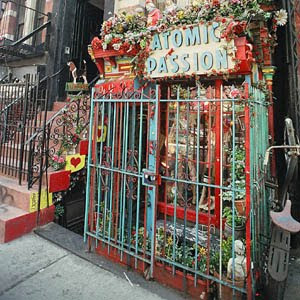 Atomic Passion, another fave NYC vintage haunt may also be shutting their doors as well. Instead of making this a depressing post, it is a great opportunity for my New York readers to stock up on some vintage goodies! I read the story from the link you provide. how sad! hope they find a new home soon but yet affordale rent to continue on.